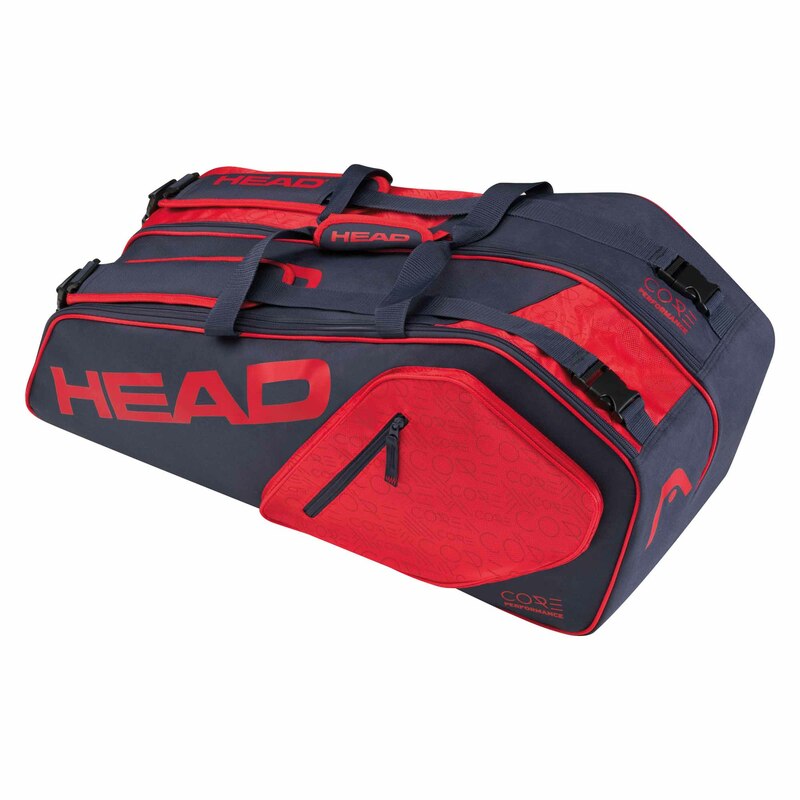 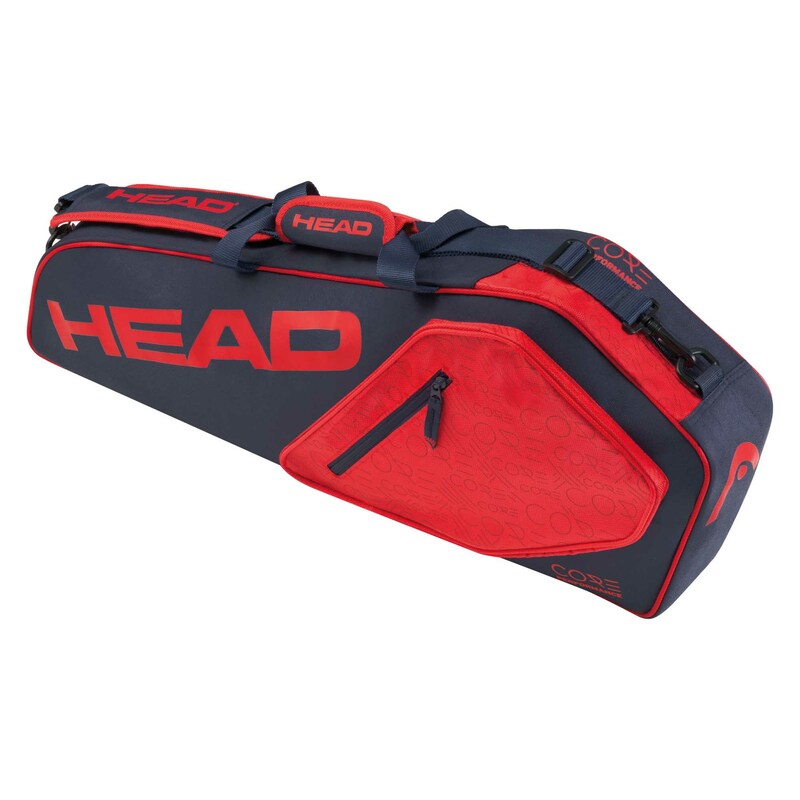 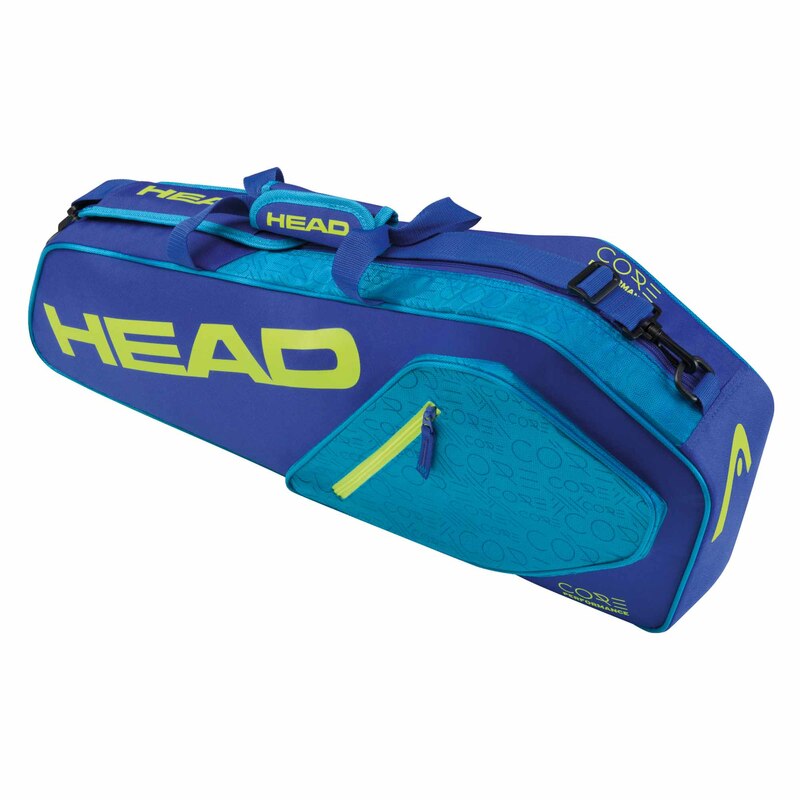 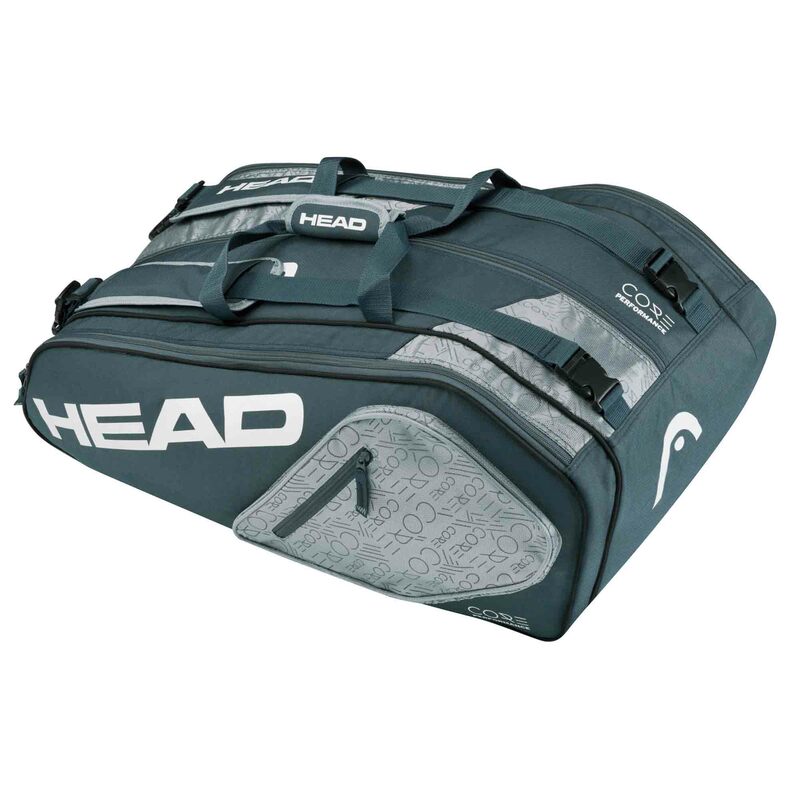 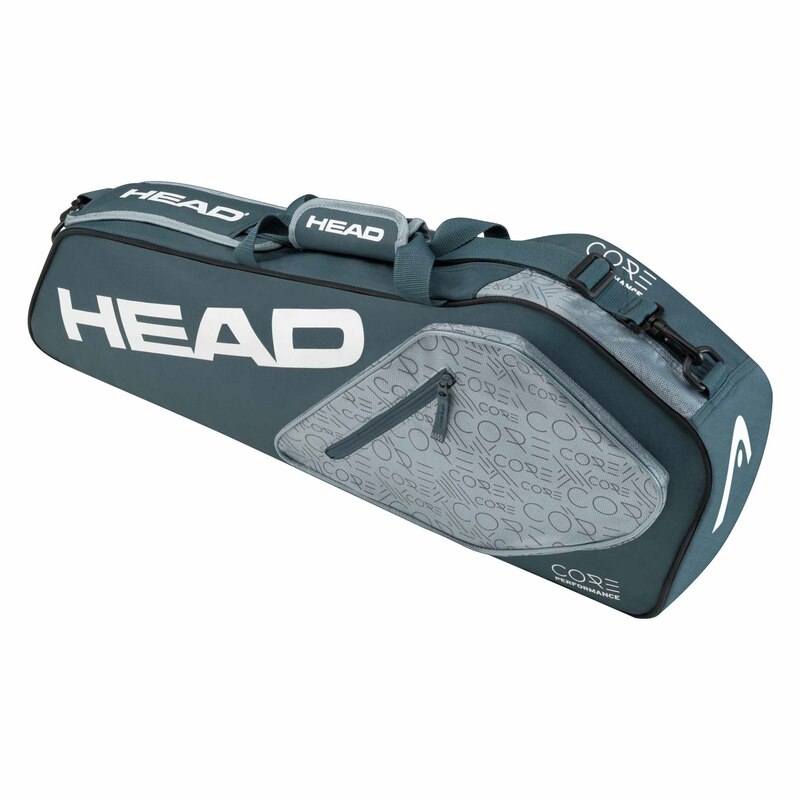 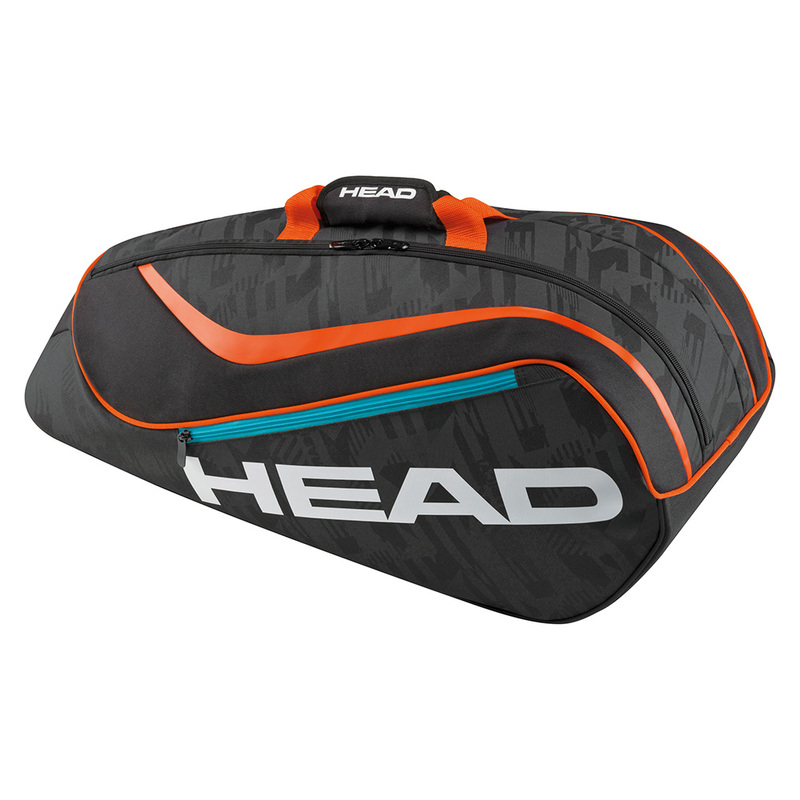 We have displayed some of the most up-to-date prices in the UK for head bag in DIY and Baby Products including these related brands: HEAD, M&S, VERSUS VERSACE, HEAD OVER HEELS. 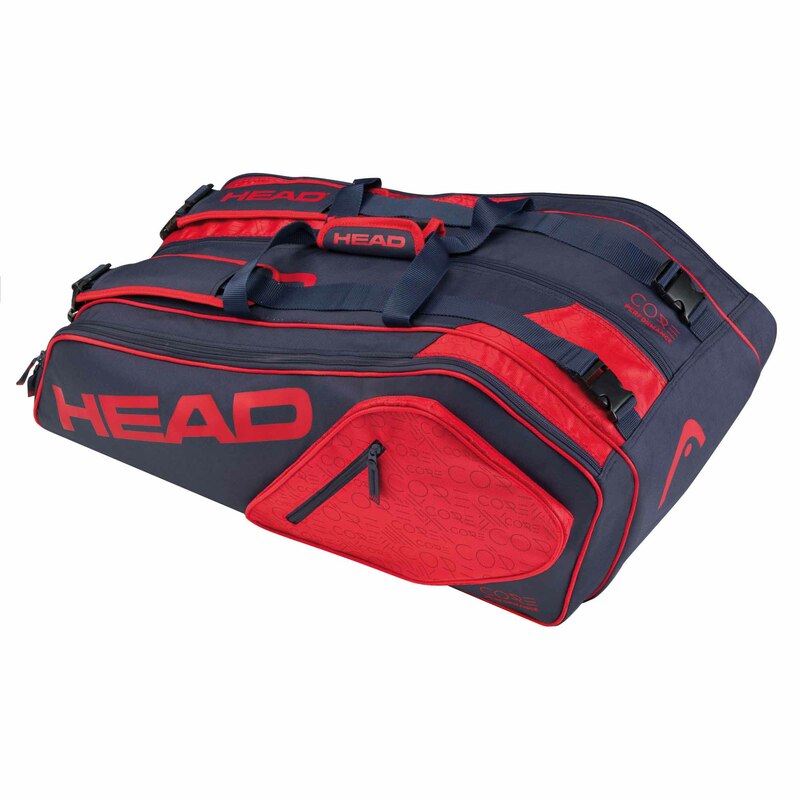 If you are not happy with your head bag suspects, you can use the list of Refined Categories on the right, or change your search by using PriceInspector's search bar at the top. 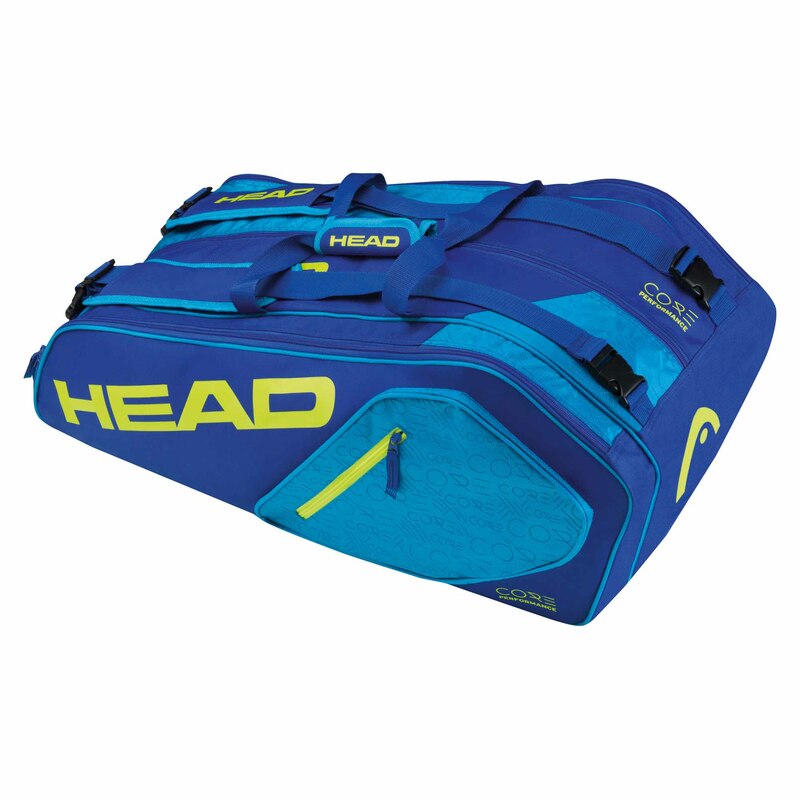 When you have finished your detective work, you will probably find the best deal on your DIY products.